Market Report Note: Beginning in 2017, Market Reports for 1010 Midtown will appear on this page, instead of a separate blog post for each report. If you are interested in tracking market activity in this community, we suggest you bookmark this page to come back for updates. 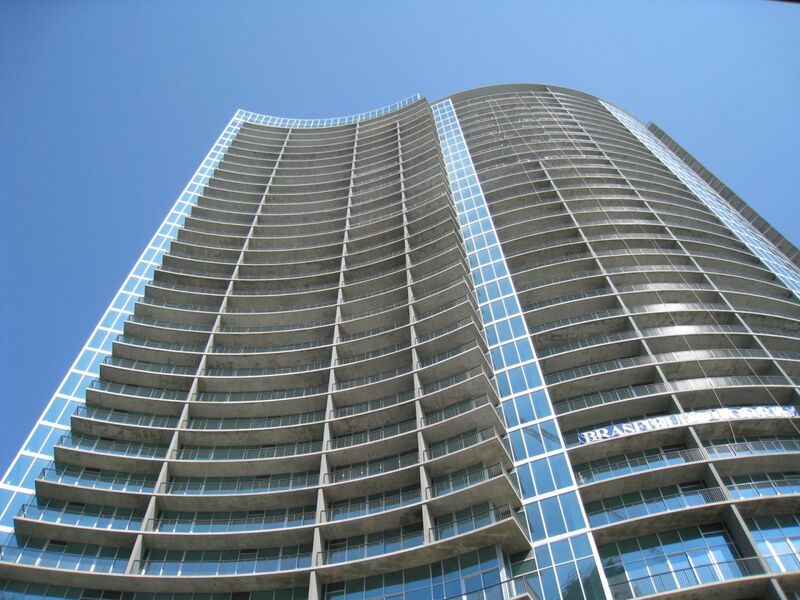 1010 Midtown Atlanta was developed by the team of Daniel Realty, Selig Enterprises and the Canyon Johnson Fund. (They also developed Plaza Midtown Atlanta.) This condo building is part of the large 12th and Midtown development that includes 1075 Peachtree (office tower) and the 1065 Midtown Loews condominium residences, the Loews’ Atlanta Hotel, and 77 12th Apartments, located on the corner of Cypress and 12th Streets and its “sister” 60 11th Street, also rental apartments. 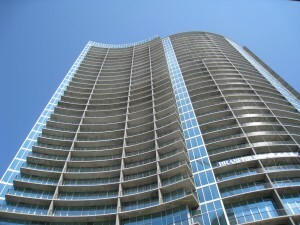 For more information about condos For Sale, CLICK HERE. It was a busy year at 1010 Midtown with 51 homes Sold! That’s an 11% increase over the 46 homes that were sold in 2015. 2-Bedroom homes Sold was amazingly flat at 26 for both 2015 and 2016! But, we saw a 9% increase in the sales price for $564,862 in 2015 to $617,948 in 2016. The Average Days on Market in 2016 was 54, compared to 36 in 2015…so took a bit longer to sell a 2 bedroom this past year. There were no 3-bedroom homes sold in 2016. In 2015, there were three homes sold at $1,375,000, $735,000 and $715,000 which averaged to $941,667. In 2015, the Average Days on the Market for 3 bedroom homes was 82 days. Data last updated: 4/20/19 9:32 PM PDT. Data last updated: 4/20/19 5:10 PM PDT.